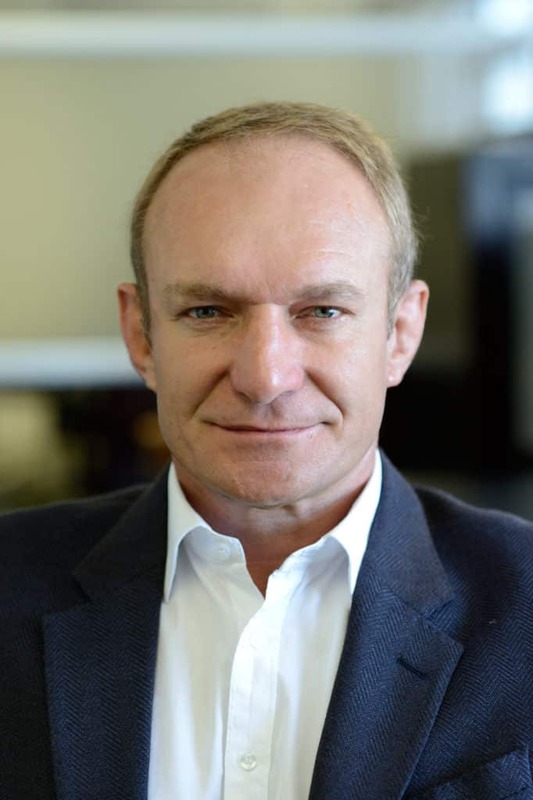 Francois Pienaar is a former South African rugby player, acknowledged at that time as an inspiring leader with an uncompromising approach to commitment. He is an internationally acclaimed motivational speaker and leadership speaker. In 1996, Francois Pienaar joined Saracens in England and later became the first player/ coach in the game. During his role as CEO with the club, Francois Pienaar helped to transform Saracens from an amateur to a professional rugby club. He received an honorary doctorate on 23 November 2000 from the University of Hertfordshire at the age of 33. Francois Piennar was head of sponsorship and strategic business development for First Rand Bank. In 2009 he left this post to follow his passion for sport, media and entertainment and started Advent Sport Entertainment and Media (Pty) Ltd. In 2009 Warner Brothers under the direction of Clint Eastwood produced the Oscar nominated movie “Invictus” focusing on the 1995 Rugby World cup in South Africa and how a once divided nation became world champions, with Francois Pienaar played by Matt Damon.